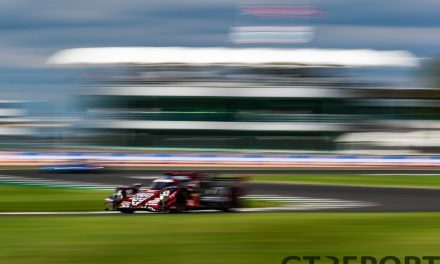 Summer has come and gone, but what has remained is Dries Vanthoor’s surge onto the sportscar racing scene. The young Belgian has been a star actor in many of the races he’s competed in since the early months of summer, and continues this stellar form into autumn. 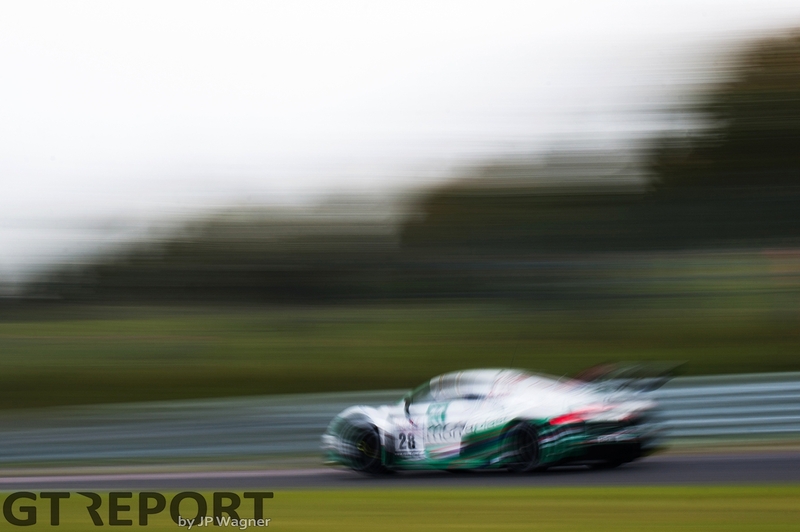 Vanthoor’s latest triumph came at the 49. 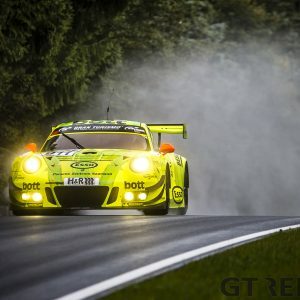 ADAC Barbarossapreis at the Nürburgring. 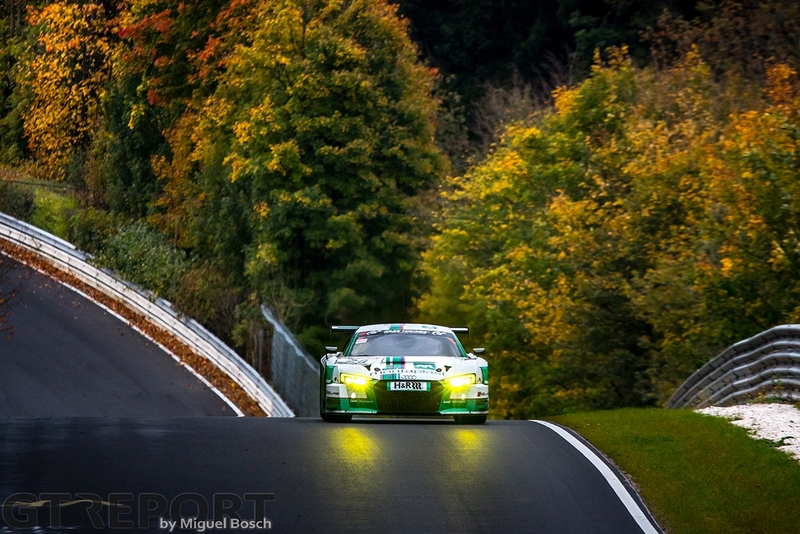 In the penultimate round of the VLN season the 19-year-old rode to his maiden Nordschleife victory on his GT3 debut in the Eifel. Together with veteran sportscar racer Markus Winkelhock, Vanthoor substituted for Petit Le Mans-goers Connor De Phillippi and Christopher Mies in the Land Motorsport Audi R8 LMS GT3, seizing the moment with another top performance. “This feels great. Of course, I’m very happy to do this together with Winky, Land and Audi. 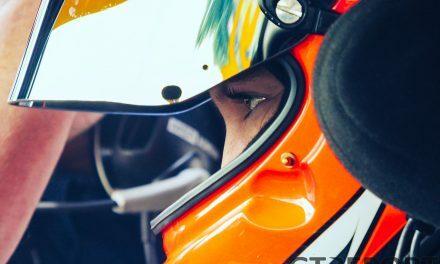 I don’t know how many Laurens has won yet, but it’s already another goal we’ll try to achieve,” Vanthoor refers to his older brother’s Nürburgring win tally. 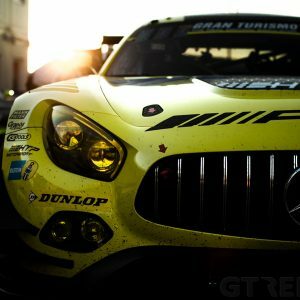 From the get-go Land Motorsport would be the team to beat throughout the 4-hour race. 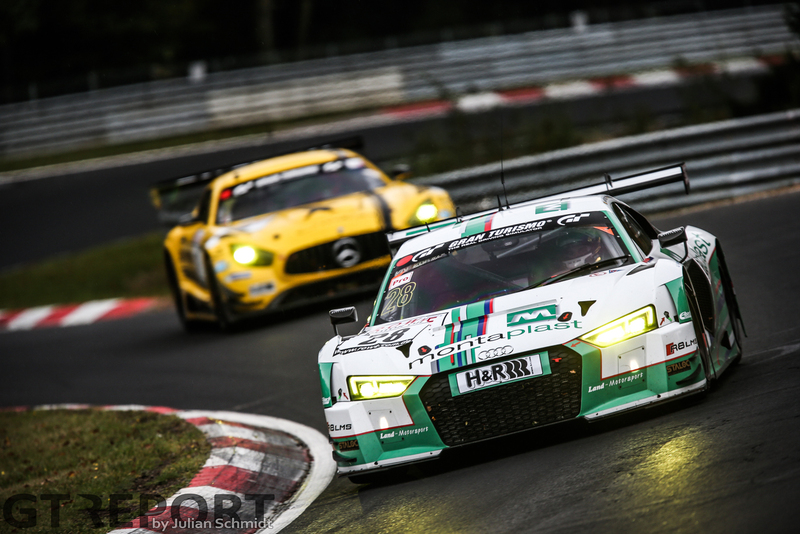 After Winkelhock took charge on the first lap, the Niederdreisbacher squad didn’t let go anymore. 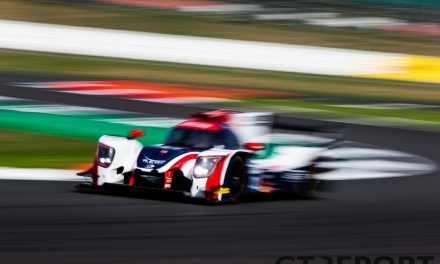 The two middle stints were for Vanthoor, who had to weather the local rain showers on slick tyres. 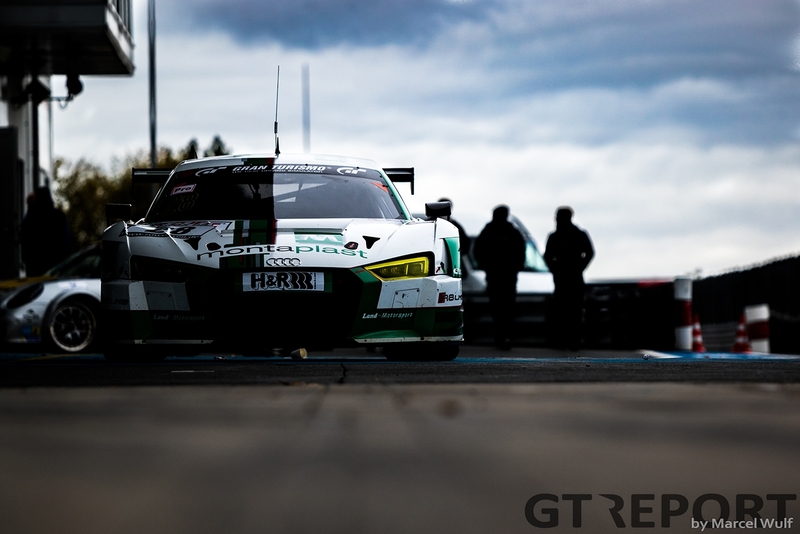 The onset of rain at the start of the second hour proved to be a considerable challenge for Vanthoor—but not too big. “When it started to rain I was much quicker than the [Black Falcon] Mercedes, which allowed us to build a gap. That was a good moment for us. “Later on, they did manage to close the gap again, but we weren’t overtaken. I knew I was losing time every lap. I also wasn’t pushing: it was so easy to put the car into the wall, it was crazy. I was lucky a couple of times this didn’t happen. At the time I was happy that I wasn’t pushing, if I was I wouldn’t be standing here now. The call-up to race with Land came from Audi who needed to fill the two seats left behind by regulars De Phillippi and Mies. 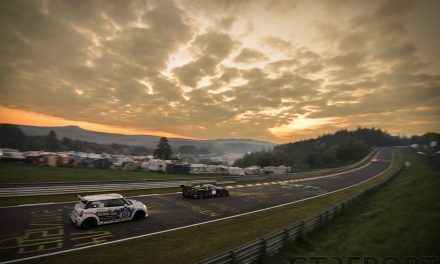 At the 24 Hours of the Nürburgring winning team Vanthoor found a family-run team headed by the shrewd Wolfgang Land—a notable difference from the motorsports machine that is WRT. “I must say, I’m surprised. I knew they’re a good team, otherwise they wouldn’t be an Audi Sport Customer Racing team, but Wolfgang is a very smart person. He knows exactly what he’s doing and how he needs to do it. It’s a pleasure to watch. 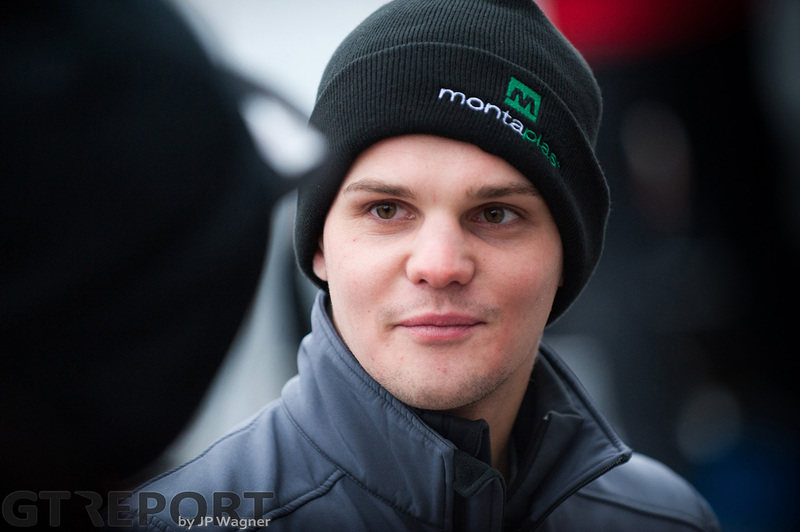 “Compared to WRT, it’s completely different: the feeling is different, the atmosphere is different, the people are different. This is much more of a family team, that makes it very convivial. 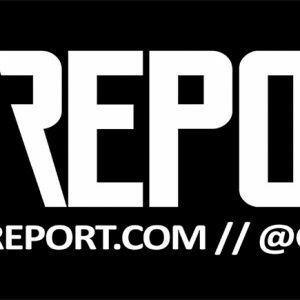 “At WRT there are so many people—of course they’re also all nice people, I know all of them. It’s fun on both sides.